Guy’s role as Business Development Manager for the Wellington branch primarily sees him working with customers to achieve the best solution for their job. Covering the full spectrum of scaffolding applications, from small residential through to large commercial, he works closely with the Wellington Branch Manager, Operations Manager and Office Manager to provide estimates, recommend approaches and offer scaffold designs specific to each project. 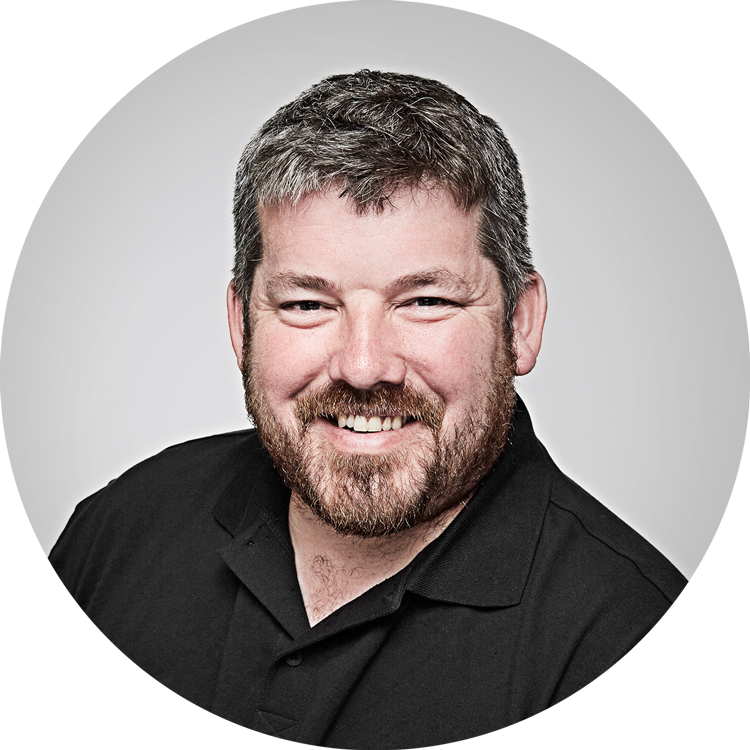 With over 17 years’ experience, Guy has worked in different roles across the scaffolding industry and previously held positions including branch manager, operations manager, contracts supervisor and labour-only contractor. Originally from Ireland, he arrived in Wellington in 2005 and has since made the windy city home. With a young family, ‘spare time’ is rather illusive for Guy now, although he does manage to fit in a spot of 4x4 driving and the occasional fishing trip.